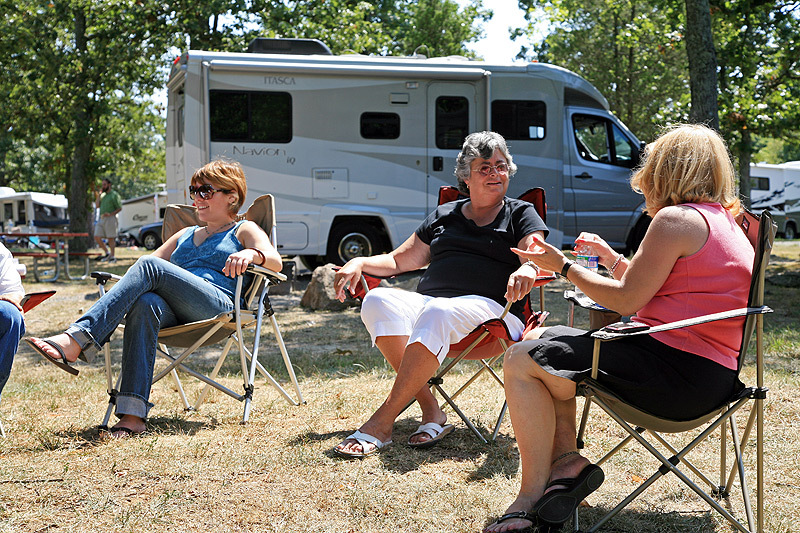 What is Family Campers and RV’ers? Known as the “Friendliest People in the World”, Family Campers is an organization dedicated to group camping, the preservation of camping lifestyles, and the strengthening of family bonds through shared activities in the outdoors! 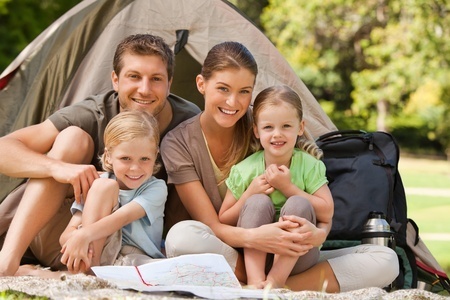 Family Campers and RV’ers (FCRV) is an international, nonprofit, family camping organization that includes every type of camper and every kind of camping gear, from pup tents to the fanciest motorhome. Our many chapters also provide a wide range of individual groups with common interests. These chapters are located throughout Colorado and meet and/or camp together on a regular basis to enjoy the benefits of group camping and friendship. 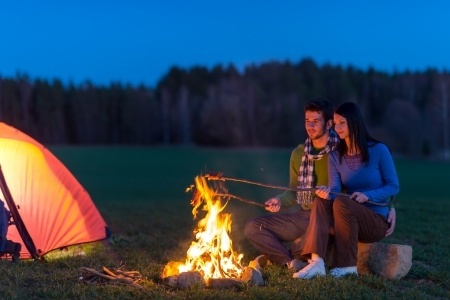 What are the benefits of group camping? First of all, having fun! Keeps you and your camper more active. When was the last you used your camper? Find out more about FCRV and a chapter that is perfect for your family, just Click Here!